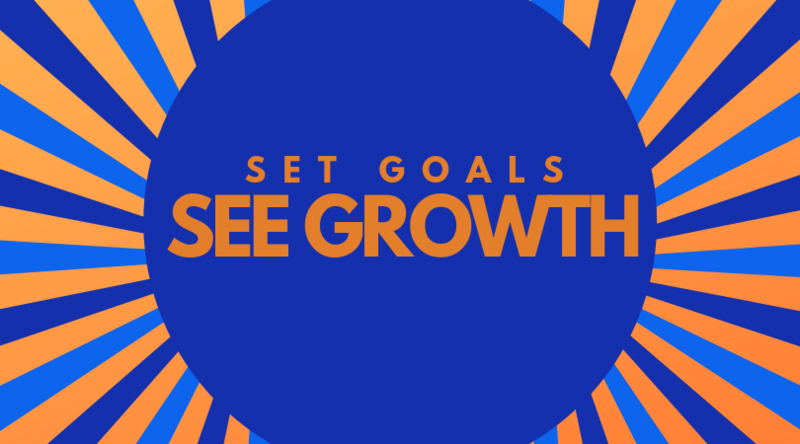 Goal setting is an integral part of growing any business, and when it comes to growing a gym or martial arts school it is essential to adjust goals year-over-year. When running a business it’s very easy to get caught up managing day-to-day tasks and forget to think about the big picture – what you’re aiming for. The “1-3-5” goal setting system is one that not only helps keep the big picture top of mind but also that allows for planning essential steps regarding how to accomplish the goal. With this method, martial arts and fitness professionals see exactly what efforts need to be made to reach their growth objectives. Goals written on paper are 42% more likely to be achieved (Huffington Post). This is a big part of what makes the “1-3-5” goal setting system so effective. 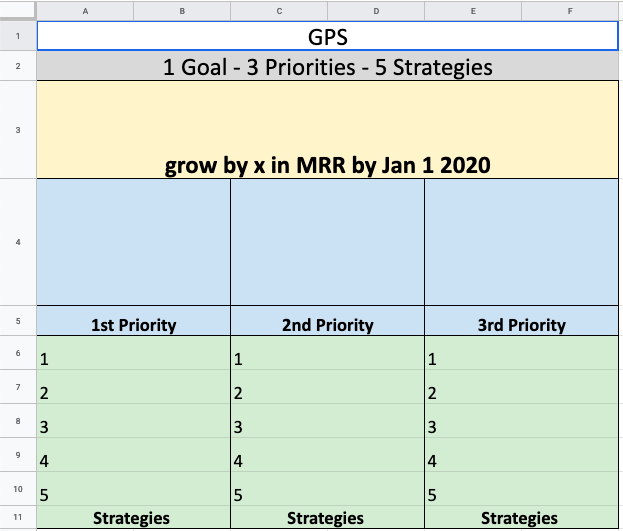 Not familiar with SMART goals? Or just need a refresher? The “SMART” in SMART goal stands for Specific, Measurable, Achievable, Relevant, and Time-bound. It is important that your one primary goal is quantifiable by these standards as the rest of your planning will revolve around it. 1. Why did I pick this goal? 2. How important is it important to me? 3. What happens if I don’t hit it? This will help you select a goal you are committed to hitting – even if that means putting in extra work or additional budget. The next step in this process is to determine what three priorities will help achieve that one goal. The priorities fitness businesses see success from are those that make the largest impact in accomplishing the main goal. A great way to start finding the best priorities is by making a list with an abundance of priorities and narrowing them down. 1. Will accomplishing this make a direct impact on my goal? 2. Can this be dissected into smaller, actionable tasks? 3. Can this be accomplished in my target timeframe? For each priority come up with five strategies to help achieve that priority. Strategies are the action items that make each priority come to fruition. This exercise can be really eye opening for business owners and many great ideas can come forward while planning. Something important to keep in mind is – your goal is long term. This means over the course of executing your strategies and priorities there will be unforeseen obstacles that arise. So keep your 1-3-5 flexible! If changes need to be made it’s not a failure, it’s a strategic adjustment. The primary purpose of your 1-3-5 is to reach your goal. Have questions about goal setting for your martial arts or fitness business? 97 Display works with business owners to help them achieve their growth goals through advanced online marketing solutions. 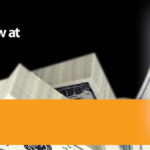 Click here to speak with a specialist and find out how 97 Display can help your facility grow.